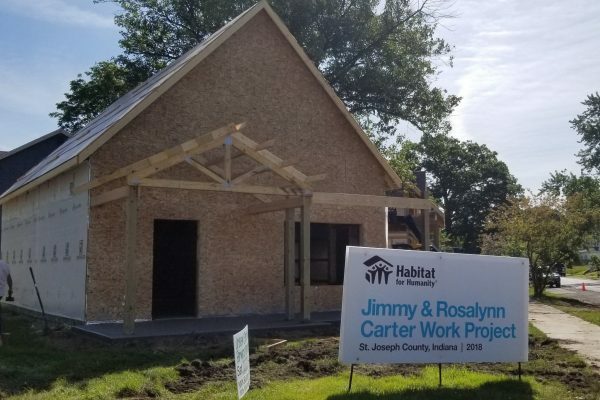 Habitat for Humanity of St. Joseph County has seen an incredible outpouring of support from donors and volunteers in preparation for the 2018 Jimmy & Rosalynn Carter Work Project. Thank you to everyone that continues to help make this years Carter Work Project a big success! Future Homeowners learned all about Health and Nutrition, and home safety and property maintenance responsibilities for their home. 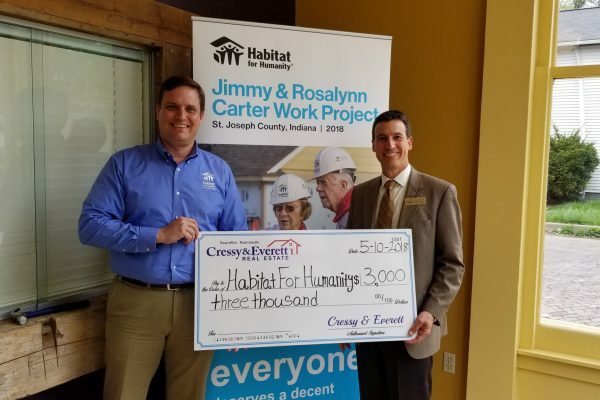 Habitat for Humanity of St. Joseph County has had a very productive March. 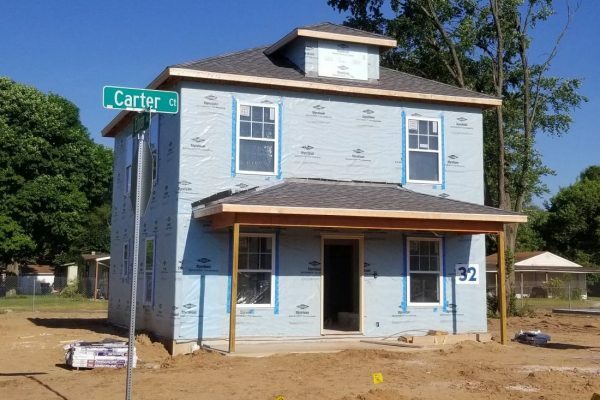 The Fields at Highland Neighborhood, where the 2018 Jimmy & Rosalynn Carter Work Project will take place has continued to have new construction in preparation for the event while the Homeownership Department has been hard at work finding the families that will be building and buying these homes at fair market value. 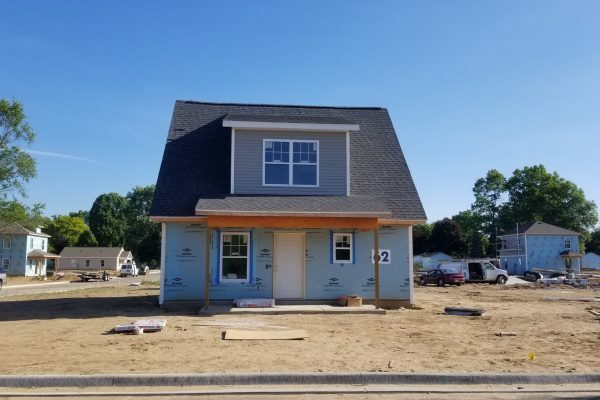 Each of the 21 homes will be at a different stage of completeness during the build week. Some will be at the very beginning stages of framing while others are scheduled to be finished during the project week. At the start of the Carter Work Project week, each home will be at various stages of completeness. Some homes will be in the initial stage of building, while others will be completed by volunteers during the week. 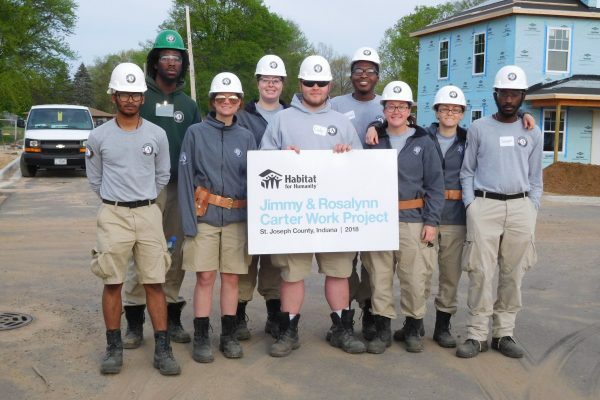 Make an impact by helping prepare & build these homes.